Kate Cole-Adams is a Melbourne writer and journalist. 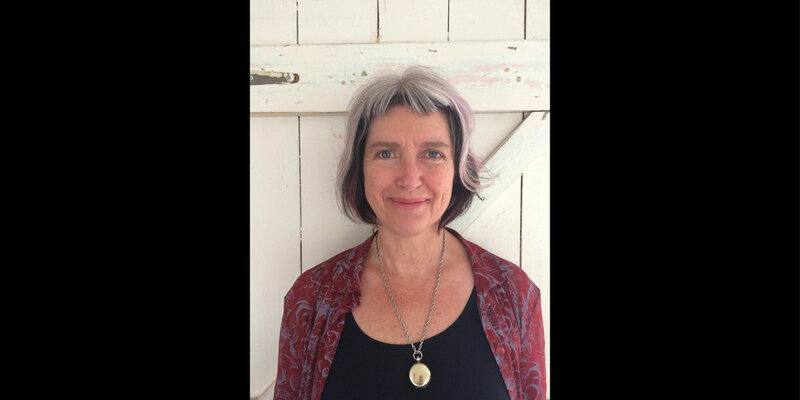 Her non-fiction work Anaesthesia: The Gift of Oblivion and the Mystery of Consciousness won the Mark and Evette Moran Nib Literary Award, 2017 and was shortlisted for the Victorian Premier’s Literary Award for Non-fiction, 2017. Her novel Walking to the Moon is also published by Text.